Well, winter is finally here. Although not the first snow of the season, this snow may last a while. 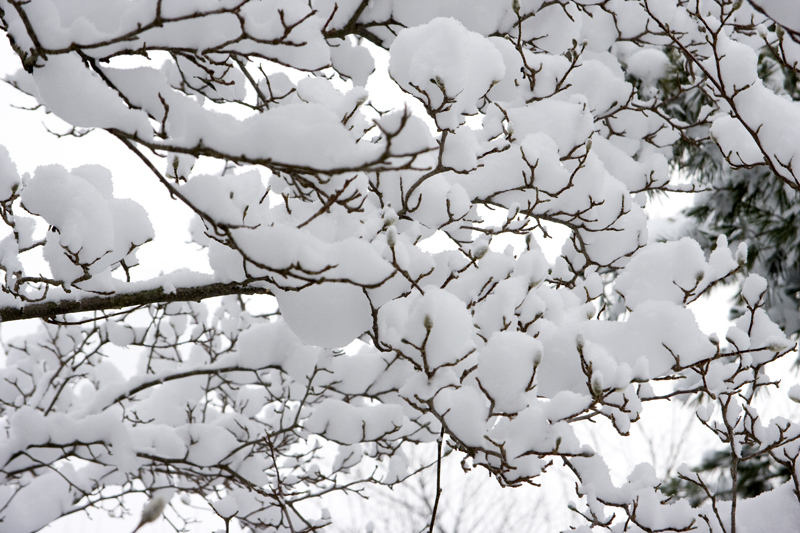 The way snow piled up on the branches, it reminds me of cotton balls in the branches. This entry was posted in Southwest Michigan and tagged Snow.